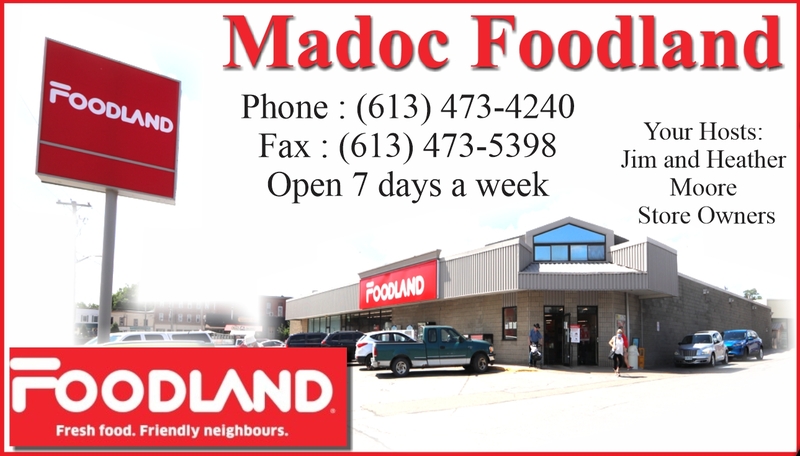 Madoc FoodlandRecord Owner? Log in. 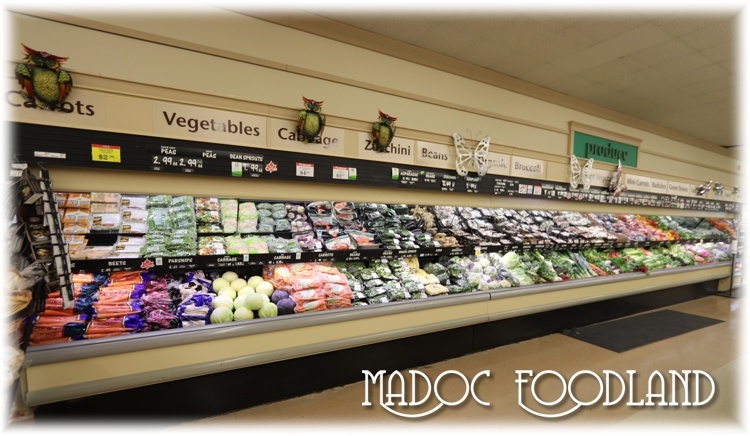 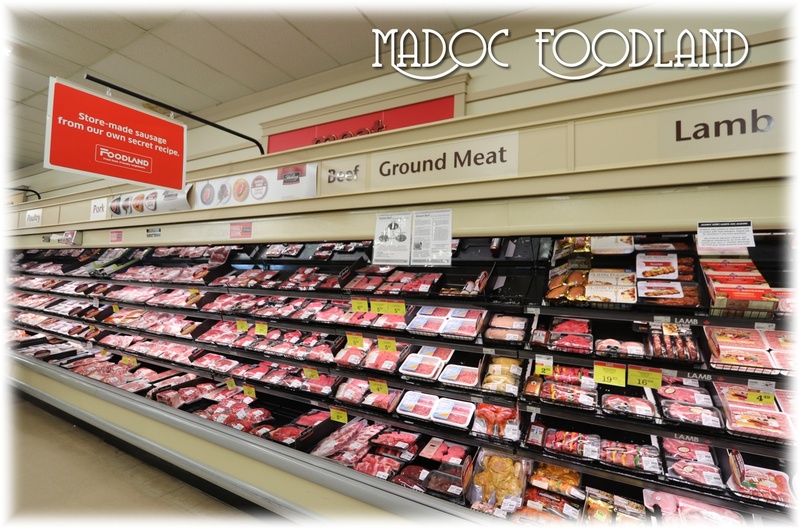 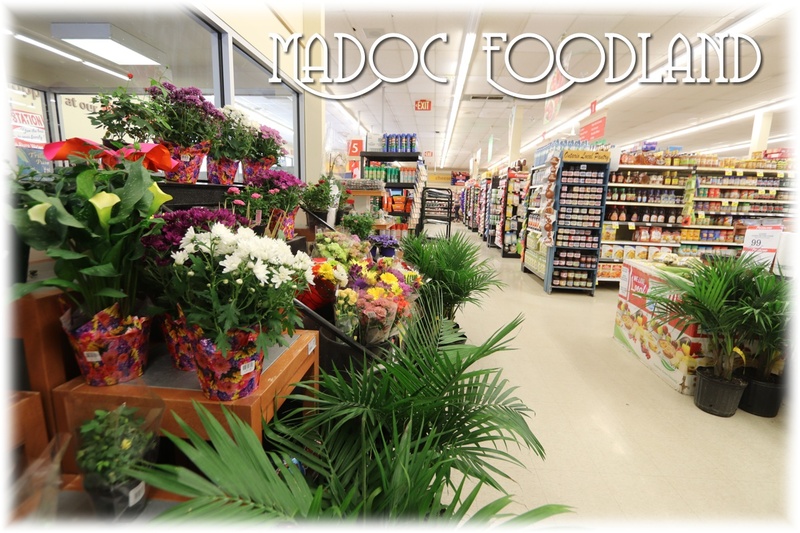 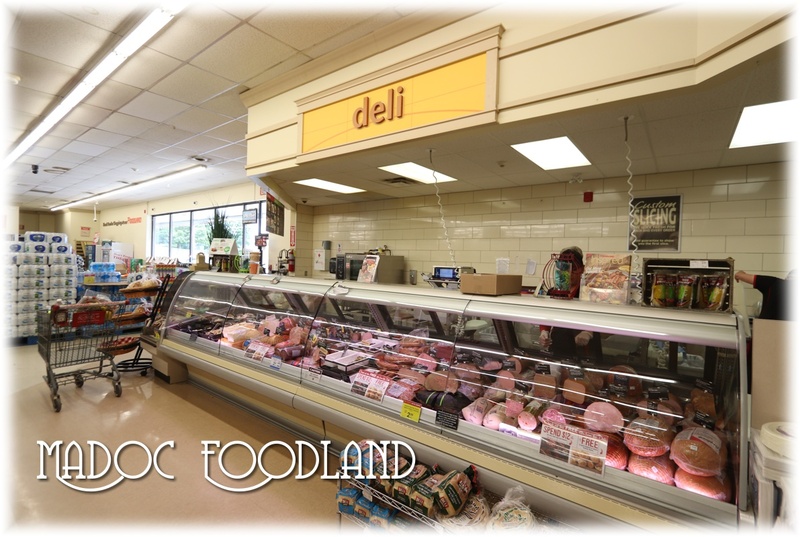 Have something to say about Madoc Foodland?